Inform yourself early about entry requirements for Austria and apply as soon as possible for the documents you will need. Note that after being selected and after having sent the documentation required, you will receive a letter that you need to apply for your VISA. Do you have sufficient funds to cover your living expenses? 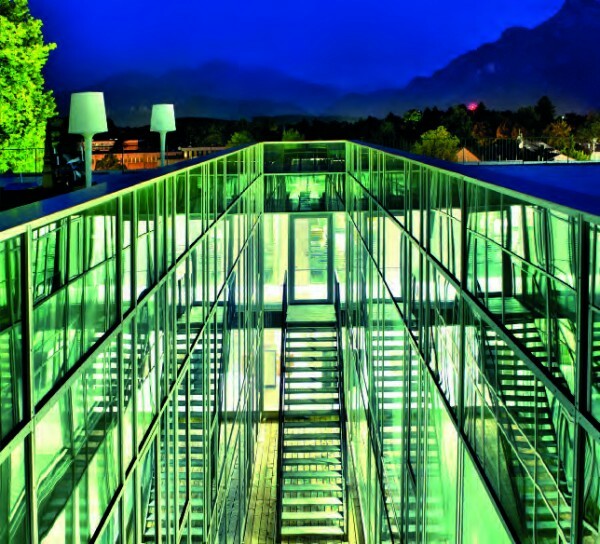 Inform yourself with regard to the estimated costs of living in Salzburg. Having plenty of cash on hand for the first few weeks can make life easier. Foreign currency can be exchanged at most banks, or at the ex-change offices throughout Salzburg. In addition, credit cards are accepted almost everywhere. It is possible to open a student bank account free of charge. The DCLead administration will provide more information about accommodation opportunities in the acceptance letter. However, please read the paragraph below. 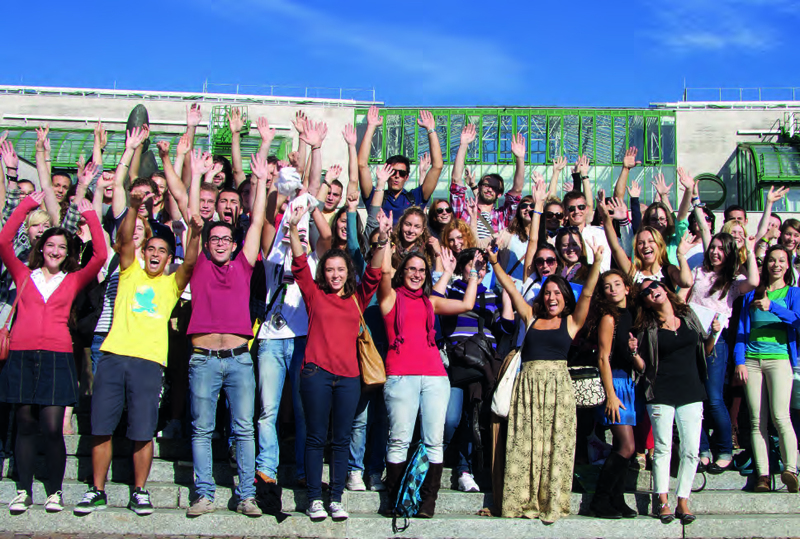 To get a Salzburg Buddy, please contact the Austrian Student Union in Salzburg at international@oeh-salzburg.at. They will send you the contact information for “your Buddy”. It’s up to you and your buddy to contact one another (and, for instance, to plan for him/her to meet you up-on arrival). 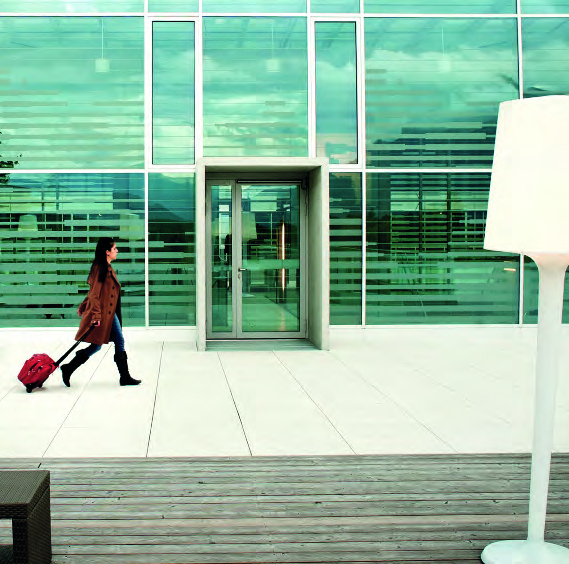 Which electronic equipment can I use in Salzburg? Any electronic equipment you bring along should be compatible with Austria’s voltage, 230 Volt, 50 Hz. The plug has two pins in one line (European Type F). We recommend to either fly to Munich, Germany, which is only about 150 km from Salzburg, to Vienna or directly to Salzburg. If you land at Munich Airport you have different possibilities to get to Salzburg: A Shuttle Service picks you up at the Airport and brings you to your hotel in Salzburg. A one-way ticket costs € 61,-, a return ticket is € 103,-. Click here to find further Information about this service: http://www.mietwagenservice.at/index_e.php. You can also easily reach Salzburg by train. Please check http://www.bahn.de for your best connection. 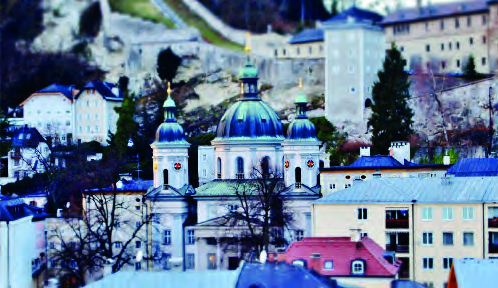 Salzburg’s city center is only a stone’s throw away from the airport. You can take the city bus No. 2 or No. 10 A single ticket costs € 2,50. There are also taxis and airport shuttles available, please find detailed information on the Website of Salzburg Airport. Before the beginning of the term the International Relations Office organizes orientation sessions for exchange students. 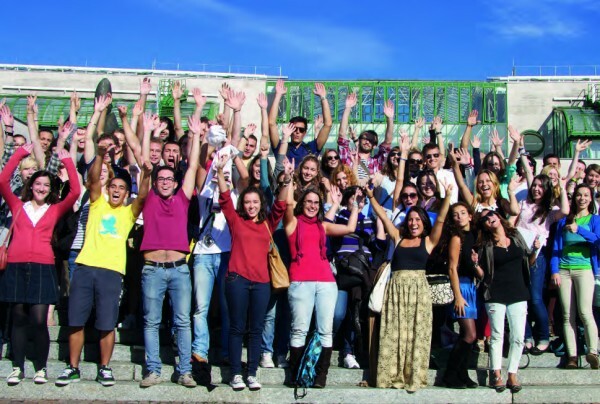 During these introductory weeks the exchange students not only receive important information about studying at the University of Salzburg, but also have the possibility to participate in a guided city tour and other events. Beyond this, the International Relations Office offers throughout the semester interesting excursions that provide excellent opportunities to become better acquainted with Salzburg and the surrounding area –and to meet fellow (exchange) students. You will find more information about events, excursions, deadlines and fees by visiting the homepage: www.uni-salzburg.at/international. Student ID at the University: Registration for courses, examinations, USI courses, etc. Quick Cash Chip function can be loaded with up to € 400.00 at any bank or ATM that supports the Quick platform as well as at one of the Quick Load Stations located on campus. Printing, copying and scanning services on campus can be paid for using the Quick Cash Chip on the Uni Salzburg Card. Students with special needs at the University of Salzburg should contact the office for disability & diversity. The ÖH also has an office for social affairs where students with disabilities can get help. 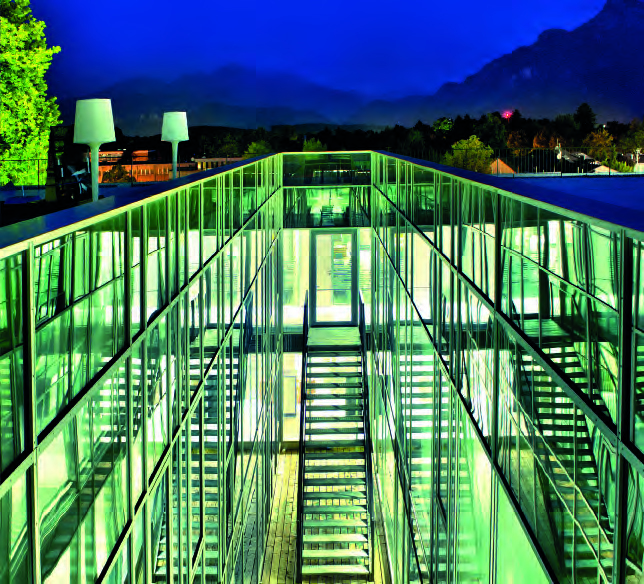 University of Salzburg – disability & diversity, Kapitelgasse 6, 1st floor (Lift, Entrance no. 13) +43 662 8044-2465. Another contact address in case of need: ÖH –office for social affairs, Kaigasse 28, 1st floor +43 662 80 44-6054. If you have questions or need additional information regarding your user account/e-mail, print account, software and licenses, network, student computer labs, etc., please contact the SCR tutors at the Faculty of Natural Sciences (Hellbrunnerstraße 34, 1st floor) or in the UNIPARK building (Erzabt-Klotz-Straße 1, 2nd floor, main staircase) or by e-mail at ticket-scr@sbg.ac.at. You can print and scan documents and make copies in the student computer labs using your student ID with money loaded onto the Quick chip (see the chapter on the Uni Salzburg Card). Although Salzburg is a rather small city, where many places are within walking distance, it offers a public bus system. Tickets can be purchased at the tobacconist (‘Trafik’), at ticket machines at the most important bus stops, with the bus driver or by SMS (requires Paybox). The cheap-est way to get a ticket is to buy it in advance sale. The best bus schedules are offered by the mobile Apps ‘Scotty’ or ‘Qando’ (real time). Short distance tickets (‘Kurzstreckenkarte’) are best for rides of 2 stops maximum, for longer rides take a single ticket (‘Einzelfahrt-Ticket’) or a 24-hours-ticket (‘24-Stunden-Ticket’). Every ticket has to be stamped in the bus. The tickets are valid everywhere downtown. A taxi stand can be found both in front of the main railway station (‘Hauptbahnhof’) and the airport (‘Flughafen’) and in several other loca-tions in the city center (e.g. ‘Hanuschplatz’, ‘Mirabellplatz’). The phone number for taxi service is: +43/662/8111. For short-time parking there are short-term parking zones, which are indicated by road signs (‘Kurzparkzone’ and ‘Ende der Kurzparkzone’). Parking is permitted there for max. 3 hours and costs a fee from Mon-day till Friday from 9:00 to 19:00. For the remaining time they are free of charge but at Saturdays from 9:00 to 16:00 a parking disc (available at stores for accessories) has to be set. Parking tickets are available at ticket machines. Long term parking is possible at various parking sites in Salzburg. There are many supermarkets all over the city. The main branches are ‘Billa’ and ‘Spar’. There are two chains of grocery stores that offer qualitative food at cheap prices: Hofer and Lidl. There are several stores all over the city and on the Internet you can find the closest one to your home. Getreidegasse and Linzergasse are the main shopping streets in the old town and there you can find many international chain shops like H&M, Mango, Zara, Esprit etc. In Judengasse there are special souvenir and gift shops. EUROPARK is a huge shopping mall, about 20minutes bus ride away from the city center, buses (No. 1, 20) leave at ‘Ferdinand- Hanusch-Platz’. Apart from shops with international trademarks, a food court and a big supermarket there is also an IKEA and a theatre. In Wals-Himmelreich there is a DESIGNER OUTLET market, buses (No. 10, 27) also leave at ‘Ferdinand-Hanusch-Platz’. In Austria shops, offices, tourist attractions, etc. have restricted opening hours that vary between different institutions. In general it can be said that shops normally open from 9 am to 6 pm or sometimes longer on weekdays (Mo – Fri) and mostly likely until 5 pm on Saturdays. Shops and supermarkets are, with few exceptions, closed on Sundays. Most offices only open from Monday until Friday, and are sometimes only open before noon. To avoid any extra effort, please check the opening hours beforehand online.